EPA extends deadline to Oct. 1, 2018 for 2015 ozone NAAQS area designations. 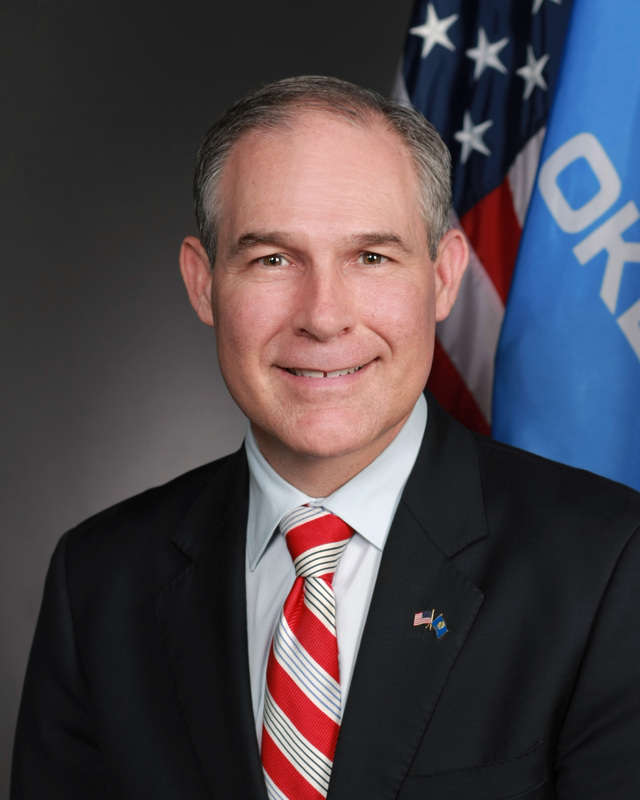 On June 6, 2017 the U.S. Environmental Protection Agency (EPA) announced Administrator Scott Pruitt sent a letter to governors to inform them of EPA’s efforts related to the National Ambient Air Quality Standards (NAAQS) for ozone promulgated in October 2015. EPA is extending the deadline for promulgating initial area designations, by one year – until October 1, 2018 – for the 2015 ozone NAAQS. The NAAQS for ground-level ozone is an outdoor air regulation under the Clean Air Act. The 2015 standard was issued on October 26, 2015 and tightened the existing 2008 standard from 75 ppb to 70 ppb. In general, EPA is required to issue designations within two years of publication of a new standard. Designations for the 2015 standard were originally due by this October, and EPA would have been required to preview for the states its intended designations at least 120 days in advance of the October deadline – by this August, according to a June 21, 2017 Troutman Sanders report. Areas designated as being in “nonattainment” of the standard face consequences, including: increased regulatory burdens, restrictions on infrastructure investment, and increased costs to businesses. Timely consideration of exceptional events demonstrations. Since 1980, total emissions of the six principal air pollutants have dropped by 63 percent and ozone levels have declined by 33 percent. Despite the continued improvement of air quality, costs associated with compliance of the ozone NAAQS have significantly increased, says EPA. EPA is extending the deadline for promulgating initial area NAAQS designations of the October 2015 ozone standard by one year – until October 1, 2018. Contact MIRATECH to discuss controls for NOx and VOC stationary engine emissions. Ozone is caused by a chemical reaction between NOx and VOCs in the presence of sunlight.